The months-long low volume/volatility consolidation in Bitcoin (CURRENCY:BTC) has finally resolved itself. Unfortunately for Bitcoin believers, not in the direction they would have hoped. 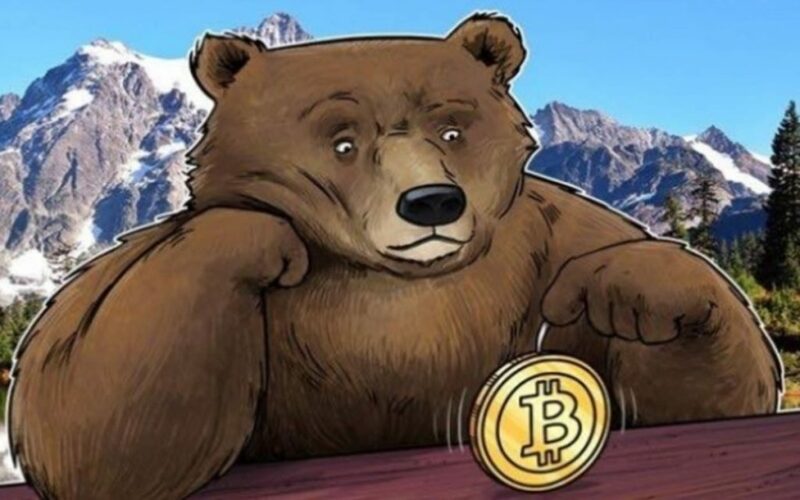 Just before 11:00 am EST, the floodgates to the downside opened up as Bitcoin’s recent downside price drift gained momentum, as the September 19th channel lows gave way. The resulting volume burst pushed BTC to as low as $5,500.00 by publishing time, with underlying support levels seemingly murky. Perhaps today’s move shouldn’t come as surprise to people following the sector. While Bitcoin (and competing cryptocurrencies) have various use cases and applications, actually currency usage may not be one of them. Bitcoin Confirmed Transactions Per Day plummeted after its December 2017 peak, and have remained stubbornly subdued since. Quite simply, BTC has not been widely adopted or accepted as a major world currency. Why this is so is debatable. Certainly, the wild fluctuations underlying spot prices have been a negative factor throughout. Bitcoin’s problem now is that nobody is seemingly interested—despite volatility lowering significantly in recent weeks. Whether that’s due technical complications obtaining/understanding BTC transaction mechanisms (obtaining/using a wallet, for example), lack of point-of-sale systems, or lack of mainstream retail adoption (related) is an open question. Likely, it’s a confluence of all the above factors and many more. Either way, the market’s moribund activity was clearly indicating a lack of investor participation. Ultimately, this manifested itself via a diminished BTC low volume and tightening range. I would add that lackluster activity was all the more glaring in light of the equity’s market’s recent slump. Recall that BTC was once regarded as a “flight to safety”—or dubbed digital gold by Bitcoin protagonists. It’s certainly behaved that way during select broad index swoons prior to 2018, as its historically low equity market correlations have insulated broad indexes losses from time-to-time. What lies next for Bitcoin is unclear. There’s the psychological $5,000/BTC which might provide some temporary support. Ultimately, we’re argued that BTC’s ultimate stop could be the $3,100 level, in which we’ll re-assess the technical picture there. Either way, BTC looks more like another risk asset under pressure, than any sort of replacement for gold.